Noll, Richard. American Madness. 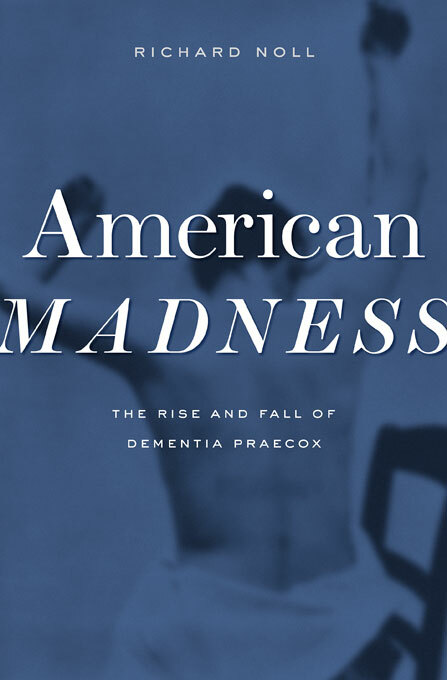 The Rise and Fall of Dementia Praecox. Havard University Press, 2011. I recommend anything by Richard Noll, whose books on Jung I recommended here: http://clarespark.com/2010/05/10/jungians-rising/. He is a fearless researcher and an engaging author in style. This is one of his best works to date!